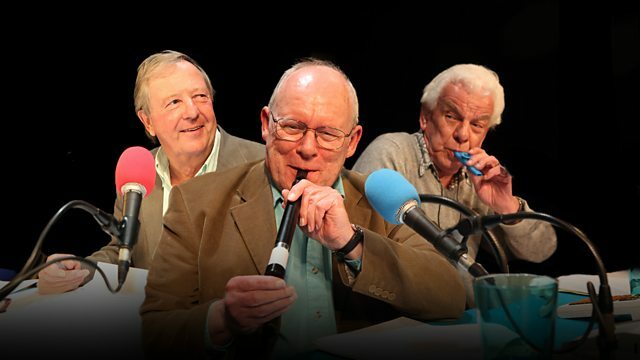 The antidote to panel games returns for its 64th series with regulars Tim Brooke-Taylor, Graeme Garden and Barry Cryer joined by Tony Hawks on the panel with Jack Dee in the chair. The 64th series of Radio 4's multi award-winning 'antidote to panel games' promises yet more quality, desk-based entertainment for all the family. The series starts its run at the Dorking Halls where regulars Barry Cryer, Graeme Garden and Tim Brooke-Taylor are joined on the panel by Tony Hawks, with Jack Dee as the programme's reluctant chairman. Regular listeners will know to expect inspired nonsense, pointless revelry and Colin Sell at the piano. Producer - Jon Naismith. It is a BBC Radio Comedy production. Here are some Radio programmes people are loving.